In 2014, it looked like Kathryn Bigelow was going to tackle an adaptation of The True American. The nonfiction work follows Raisuddin Bhuiyan, who was injured in a hate crime shortly after 9/11, and later sought to get perpetrator Mark Stroman, a man who called himself “Arab Slayer,” off death row. It’s a story that appeared to deal in subject matter with which Bigelow had been working, with Tom Hardy attached to star. 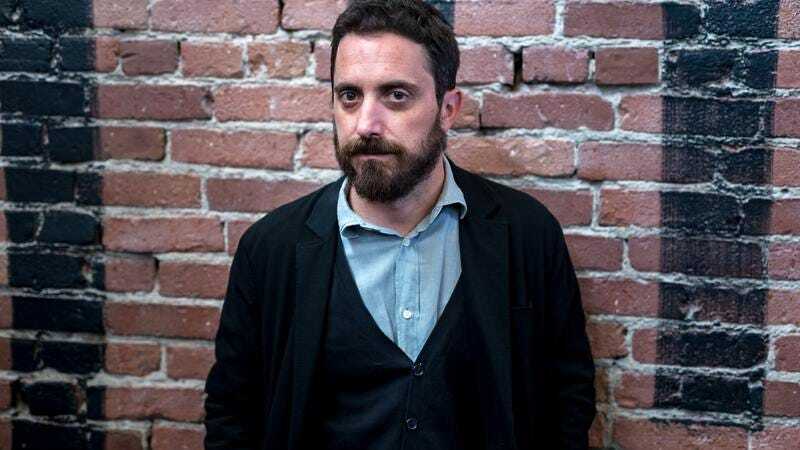 Bigelow, however, has since moved on to other pursuits, and now Deadline reports that Pablo Larraín will direct the movie. Larraín won acclaim last year for his unsettling take on a Jackie Kennedy biopic, Jackie. Per Deadline, Hardy is still set to appear in The True American. Curiously enough, the actor is also working on another project that was once connected to Bigelow, Triple Frontier.